"Legends of the Fall", perhaps? Philadelphia, PA – Meek Mill has quietly revealed that his new album is packed and could be ready to go soon. The Tuesday (September 4), Meek hit the stage at the Show of Jimmy Fallon to perform his track, "Dangerous," with Jeremih, and PnB Rock. But just before the performance, the native of Philadelphia glances shared that he would be dropping a new album soon. 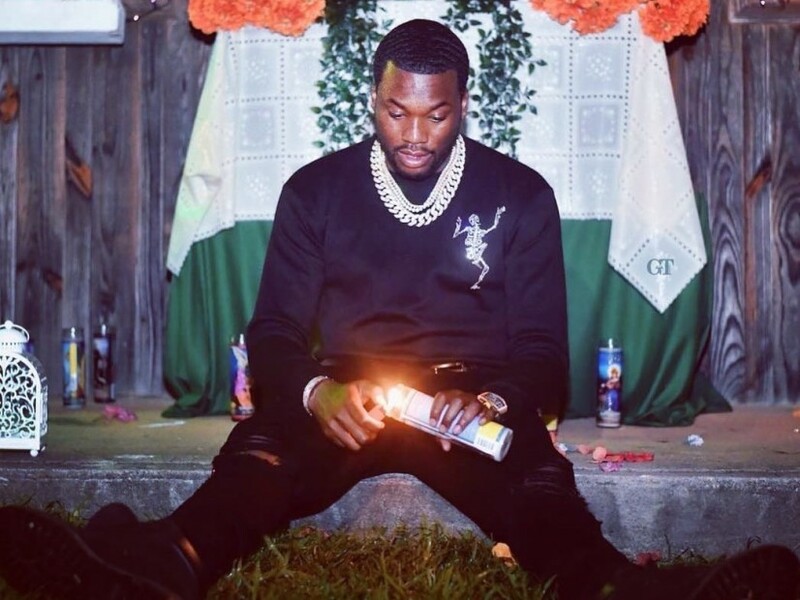 Fresh off her Made in america performance, Meek posted a picture on Instagram with the caption, "Buy anything from shop.meekmill.com and get a digital copy of my next album, along with the article!!!!" "Dangerous" appeared on Meek's Legends of the Summer EP, his first project after the release of his well-documented period in prison. The next album is going to serve as the official full-length follow-up to the Meek of the 2017 album, Victories And Defeats. Buy anything from shop.meekmill.com and get a digital copy of my next album, along with the article!!!! As we are waiting for more information about the album, check out Meek Mill on The Tonight Show Starring Jimmy Fallon below.